Recently, I blogged about the strong possibility for ongoing funding for our Wrapped in St Marys event. 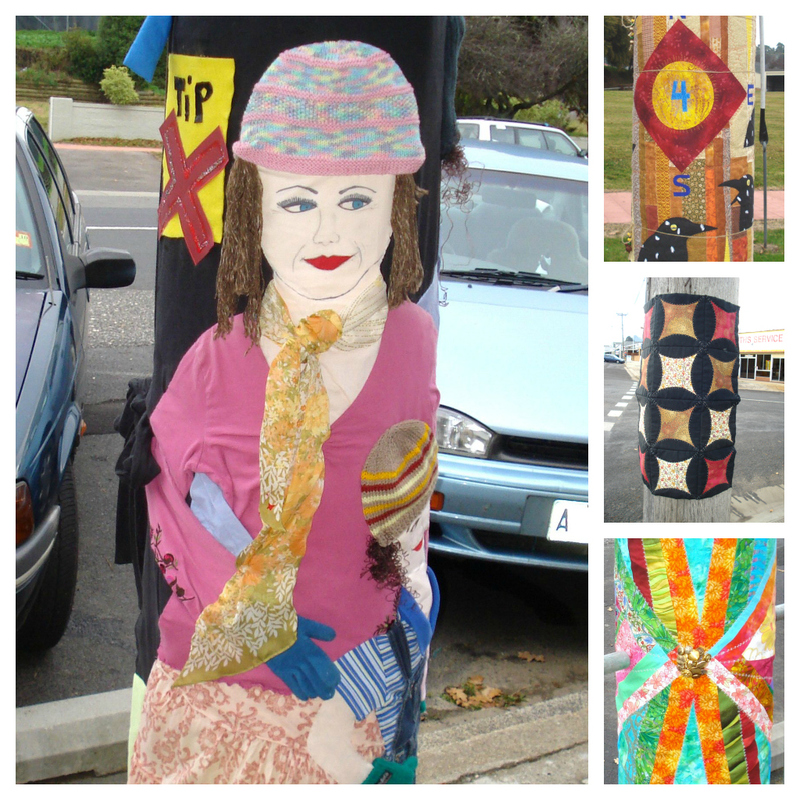 I’m so thrilled about this (not only because I’m the event co-ordinator) – more textile art on the power poles in 2013! Hooray! When does the wrapped display happen & how long does it last?